Former Haryana chief minister Bhupinder Singh Hooda was known to be ‘generous’ to a fault. His liberal largesse to land sharks, builders and the influential, even at the cost of huge losses to farmers and the state exchequer, is legion. Some of these ghosts of the past are now coming to haunt him and he can look forward to fighting long battles in courts. 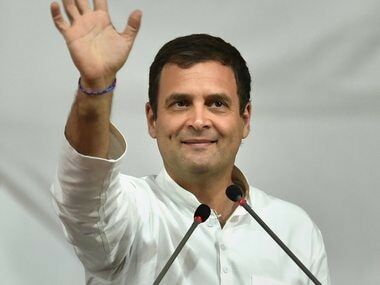 Among the inquiries and cases he is facing — all related to shady land deals — include the allotment of a highly subsidised land and change in 'land use' permissions for his relatives and friends, influential persons like Robert Vadra, son-in-law of Sonia Gandhi, prominent builders and organisations associated with Congress. The BJP had made these deals a major issue during the 2014 General Elections to Lok Sabha, which were followed by Haryana Assembly elections the same year. It led to the defeat of the decade-old Congress government under Hooda and the emergence of BJP government led by Manohar Lal Khattar. It has taken four years for the government to start prosecution in the shady land deals with just a little over one year left for the next Assembly election. The latest in the series is an 80,000-page chargesheet filed by CBI in what is called the Manesar land scam. As in numerous other scams, the trick lay in granting a change in land use (CLU) permission which permitted agricultural land to be converted into commercial and residential use. The permission raised the value of the land manifold to the advantage of the landowner. The CBI chargesheet said that farmers in Manesar and adjoining villages near Gurugram (then konwn as Gurgaon) were put to a loss of over Rs 1,500 crore by a simple signature. It is pointed out that the Hooda government issued a notification for acquisition of 912 acres of land for Industrial Model Township (IMT) at Manesar. However, the government withdrew the notification within 22 days. In the meantime, the notification had led to a distress sale of 400 acres by farmers who were given the impression by land sharks and builders that the land would be acquired for peanuts. The farmers were paid merely Rs 100 crore by them. The denotification of the land was quickly followed by a grant of CLU for residential and commercial purposes which skyrocketed the market price of 400 acres to Rs 1,600 crore. Thus, within days, the affected farmers were deprived of Rs 1,500 crore. 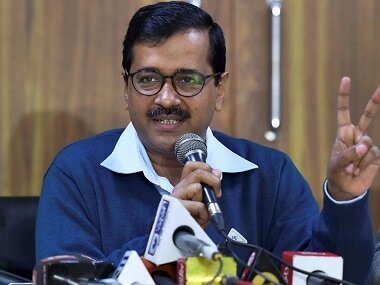 Along with Hooda, the chargesheet names 33 others including senior bureaucrats ML Tayal, the then principal secretary to chief minister, Chattar Singh, the then additional personal secretary to the chief minister (later member UPSC) and SS Dhillon, former director of Town and Country Planning. Hooda has, of course, denied any irregularities and has claimed that the case was “politically motivated”. Yet there are at least three other major cases involving land deals which he shall have to fight. One of these relate to Vadra's company, Skylight Hospitality, which had purchased about three acres of land in Manesar for about Rs 7 crore and sold to the real estate giant DLF for a whopping Rs 58 crore after only a few months. The only development that had taken place within the space of these few months was that the Hooda government had granted a CLU permission from agriculture land to convert it into commercial land. The BJP government had appointed the Justice Dhingra Commission to probe the deal which had indicted Hooda. 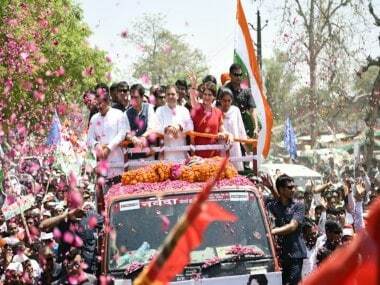 With the next Assembly elections within sight, a case relating to the deal is bound to be filed even as Vadra had been asserting that there was no irregularity. 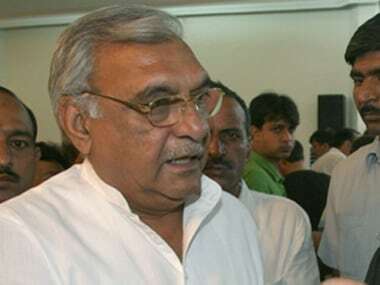 In the second case linked to Congress, Hooda has been booked by the Haryana Vigilance Bureau in a case involving allotment of land to the National Herald in Panchkula. The newspaper is run by Associated Journals Limited which is controlled by Congress through its senior leaders. The FIR registered against him stated that he had illegally re-allotted 'resumed' (or forfeited) land to the organisation for merely Rs 59 lakh against the market rate of estimated Rs 23 crore. The CBI has also registered a case against Hooda relating to allotment of 14 high-value industrial plots in Panchkula at the fag end of Hooda's tenure as chief minister in 2014. As the chairman of the Haryana Urban Development Authority (HUDA), he had allotted 14 Industrial plots to his relatives and close associates even though most of them did not meet the basic criteria fixed for allotment of industrial plots. The filing of the latest chargesheet is also a political setback for Hooda as he was angling for the post of Haryana Congress chief which would have placed him in the line of chief ministership if the party was able to wrest back power in the state. But with a host of cases piling up against him, he shall be forced to remain embroiled in defending himself for a long time to come.